Recently, President Donald Trump nominated federal judge Neil Gorsuch to the Supreme Court of the United States. While the U.S. Supreme Court is the highest court in the country, New York’s Supreme Court is not even the top court in New York State. In New York, the Supreme Court is the name given to the trial court for most cases filed within the state. 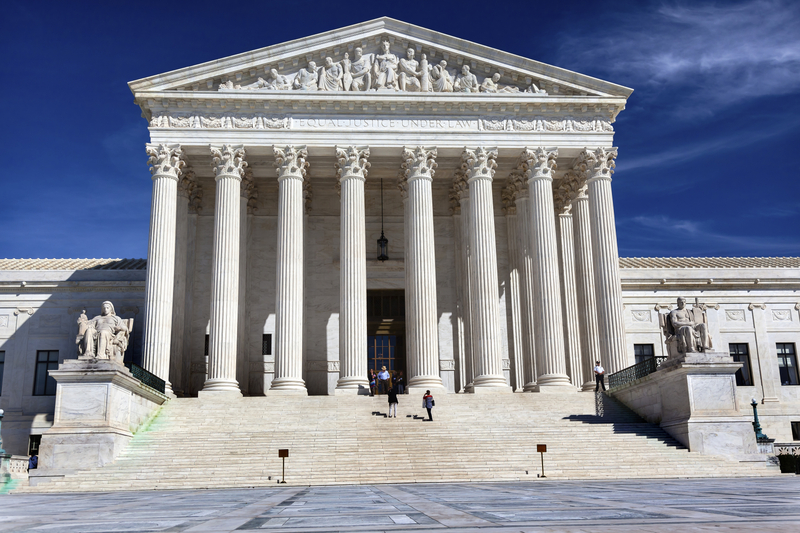 Any case with an amount in controversy exceeding $25,000.00 may be filed in the Supreme Court. Cases involving lower amounts may be heard in local courts, such as Justice Courts or City Courts. In addition, if a case involves possession of real property, it should be filed in landlord-tenant court, which is usually part of a local court such as District Court, Town and Village Courts, Justice Court, or City Court, depending on where the property in question is located. Appeals from the Supreme Court are heard in the Appellate Division. Should a litigant want to appeal to the highest court in the state, which is known as the New York Court of Appeals, located in the state capital, Albany. Any case heard by the New York Court of Appeals which involves U.S. constitutional principles may eventually be appealed to the United States Supreme Court and be heard by Judge Gorsuch (if he is confirmed by the United States Senate), as well as the other eight current Supreme Court Justices. Most New York real estate matters, excluding landlord-tenant cases, are filed in New York State Supreme Court. For example, a foreclosure case would be filed in the Supreme Court in the County in which the foreclosed property is located. All Supreme Courts now have Foreclosure Settlement Parts, to which such cases are assigned when filed. The purpose of the Foreclosure Part is to have the parties meet and attempt to resolve the case through negotiation prior to extensive litigation. Another type of case which would be filed in Supreme Court is a partition action. As prior blogs have written, a partition case is when parties who jointly own property cannot agree on the disposition of said property. One party may want to sell, where another co-owner may want to keep the property and live in it. A partition action is filed by your attorney in the Supreme Court in which the property is located. The Court will generally appoint a referee, and order the property sold, unless the parties can agree on an amicable resolution. Although landlord-tenant matters are generally heard in lower courts, once possession of the property is no longer at issue, a Supreme Court may hear a dispute relating to rental payments. For example, a tenant vacates their rental property during their lease term, leaving unpaid rent for several months. The landlord cannot bring an action in local landlord-tenant court, as she already has regained possession of the premises. In this situation, the landlord may bring a new action in Supreme Court to recover the unpaid rent. Based on the amount of rent which is due, such an action may also be brought in a lower court, if the amount is less than $25,000.00. Similarly, if the tenant leaves at the end of their lease term, and all rent is paid in full, they are usually entitled to the return of their security deposit. If the landlord refuses to refund the deposit, the tenant may bring an action in Supreme Court or a lower court against their former landlord for return of the deposit, depending on the amount in dispute. 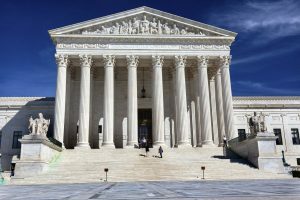 To summarize, most New York real estate matters are heard in New York Supreme Court, and not in the United States Supreme Court. Our firm is available to assist all parties who want to resolve their real estate issues.